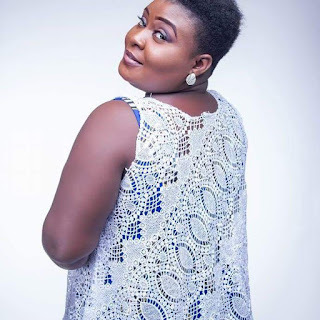 Naa lamley as she is known in show business is a gospel musician who have been doing music since 2003 till date, Naa lamley begun her music career in church as a solo performer at Solid rock chapel international. Identifying her music talent, Nafan Studios manager adopted her and since then she managed to record her first single titled Me bo Wodin, a song making high progress in Ashanti region where Nafan studio is located. 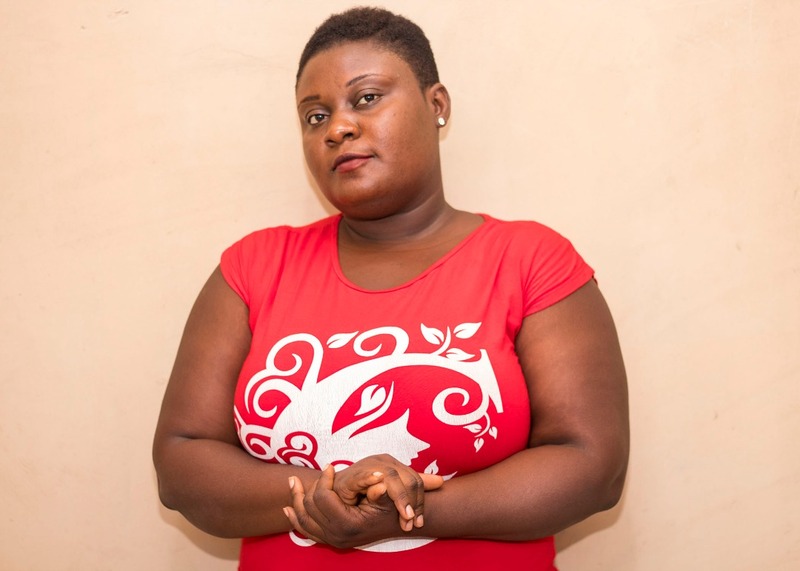 Naa lamley is aware of the task before her in such a competitive music space especially in her genre, Gospel. Naa lamley is focused on her music career and wishes to make some impact in the gospel space but she is excited God has gifted her with a singing skill that is loved and appreciated by her fans and music lovers. 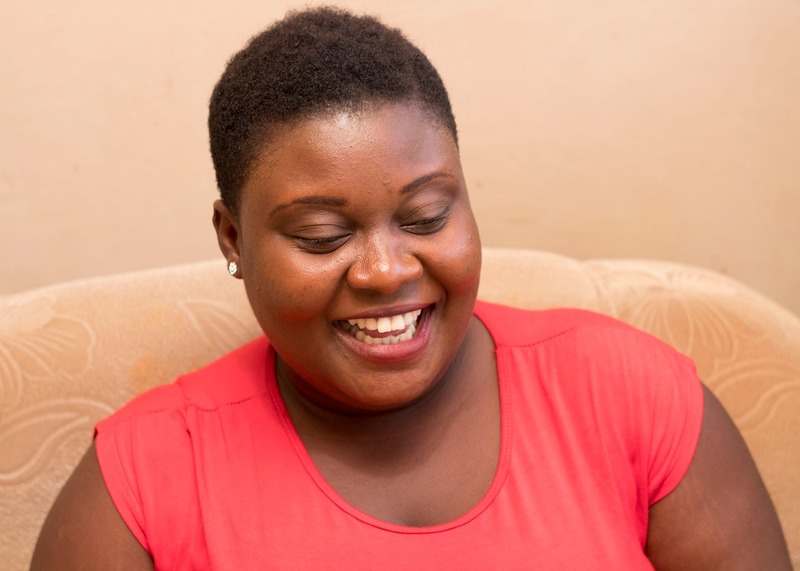 Growing up she had music icons like Diana Hamilton and she was fortunate to grow up in a family of music icons which included the former musiga president Diana Hopeson. Naa lamley had a privilege to be nurtured by Reverend Samuel Andoh Botchway and wife Mrs Cecilia Botchway towards her music career where she had opportunities to perform in church and church programs. Currently Naa worships in Christ Apostolic Church international A lang Circuit and she is part of the backing vocalists of Mrs Diana Hopeson who happens to be her Auntie. Her vision is to mnister through music to win souls for Christ, she has believes that the end times are near and it is very important to draw souls closer to the maker so they find Salvation.